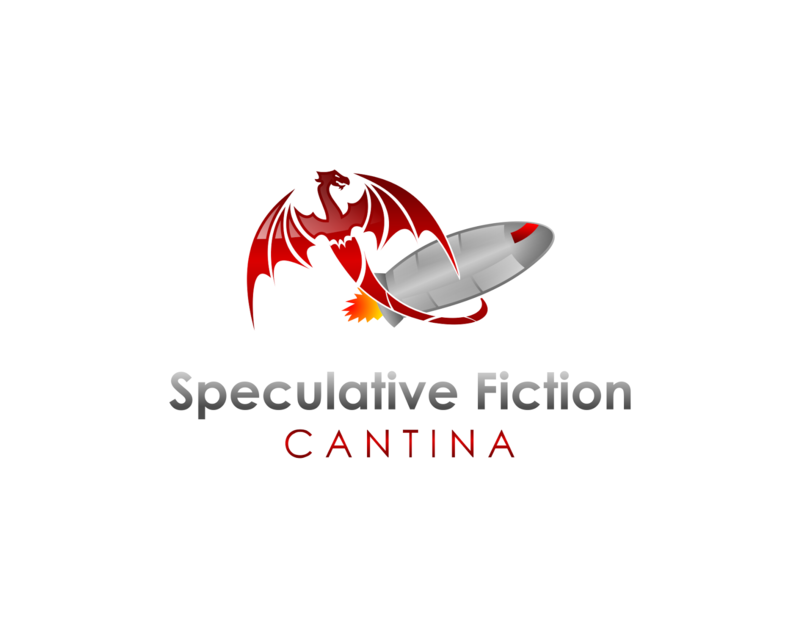 Today on the Speculative Fiction Cantina we welcome Fran Orenstein and Frances Pauli. 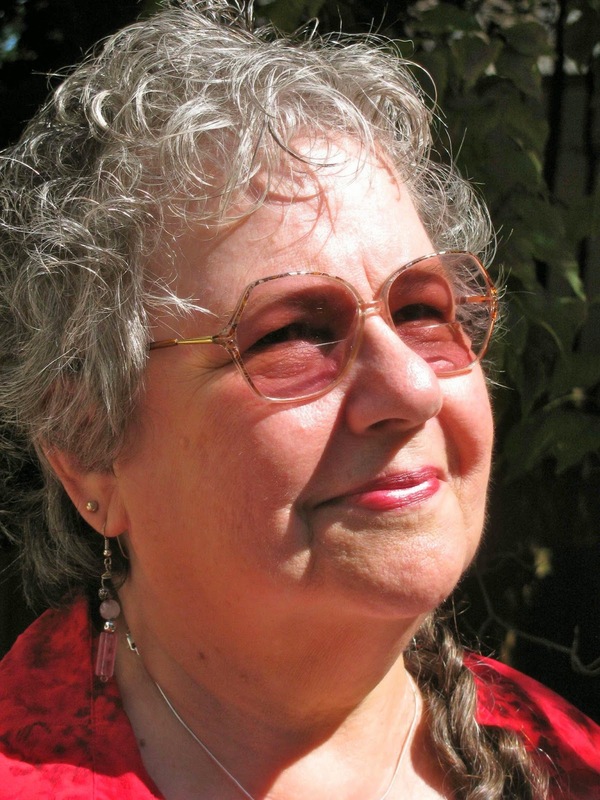 Fran Orenstein, Ed.D., award-winning author and poet, wrote her first poem at age eight and submitted a short story to a magazine at age twelve. Fran has been a teacher, written professionally as a magazine editor/writer, counseled people with disabilities, and also wrote political speeches, newsletters, legislation, and promotional material while working for New Jersey State Government for twenty-two years. She has written academically and wrote professional papers on gender equity and violence prevention, which she presented at national and international conferences. Fran managed programs for women in gender equity, early education, and disabilities, as well as serving as Special Projects and Disabilities Officer for the AmeriCorps Commission in New Jersey. She has a BA in Early Childhood Education, a MEd in Counseling Psychology, and an Ed.D. in Child and Youth Studies.